You won't want to miss this deal! Through 4/27, Target has the Ragu Simply Pasta Sauce for $1.89. 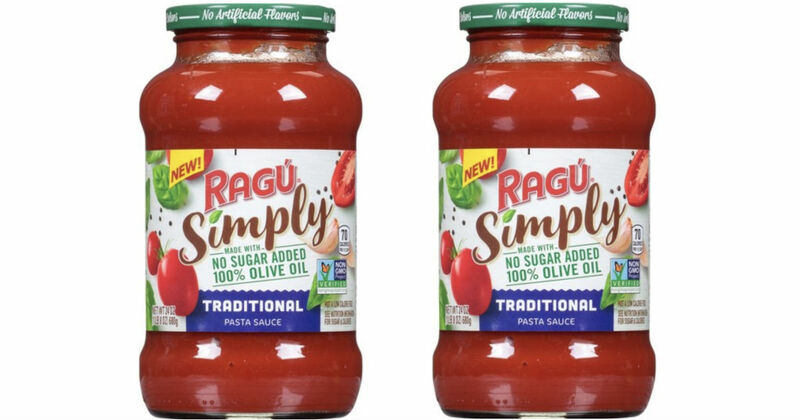 There's a new 25% off Ragu Simply Pasta Sauce 24 oz from Target Cartwheel app, then submit for $1.50 in Ibotta cash back to save even more..